Category: Mounting Adhesive Products. Tags: dry mount, framing, mounting, thermal, tissue. Thermal mounting adhesives and tissues are dry to the touch and activate (wet out) when processed through a heated laminator or mounting press. These adhesives are designed to adhere paper or canvas prints to a substrate such as foam board, mat board, etc. 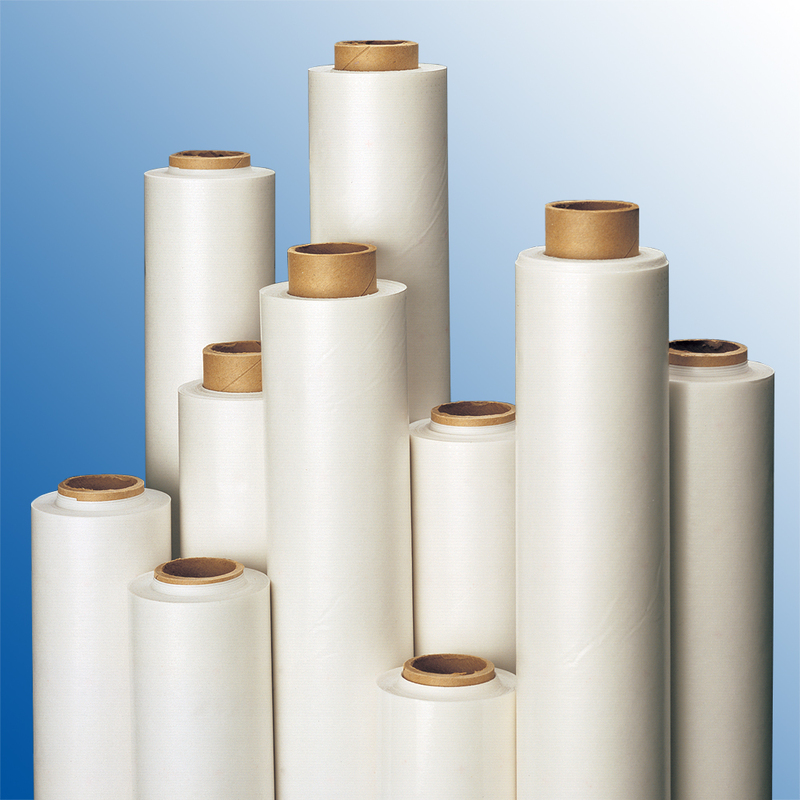 Thermal mounting adhesives and tissues do not contain release liners and are inert until heated. BufferMount® is an acid-free mounting adhesive tissue coated on both sides with a low-temperature adhesive that melts during heating and bonds as it cools. This mounting tissue is ideal for delicate materials including sheepskin, thin media, silk, and more. It is reversible and activates at temperatures between 160 F – 190 F.
RagMount®RagMount® features a 100% cotton rag tissue carrier coated with adhesive on both sides. This adhesive tissue is designed for long term archival mounting applications. Fusion 4000® is a clear, pure adhesive without a carrier film. This adhesive conforms around free-form shapes and can be processed or reversed multiple times under heat (170 F).